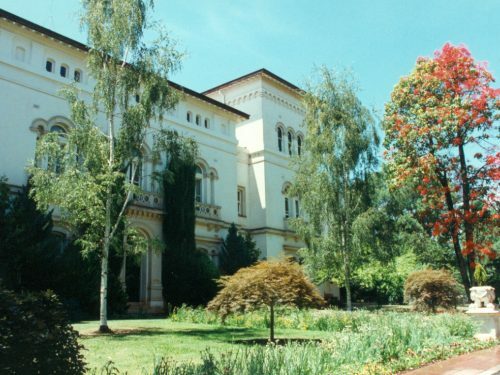 Together with Adam Dunning and community groups on Facebook, the Trust is alarmed that fully functional W Class trams are being sold o..
What lessons should be learned from the recent dramas with Gough Whitlam’s birthplace and the Palace Theatre? We recently asked the maj.. 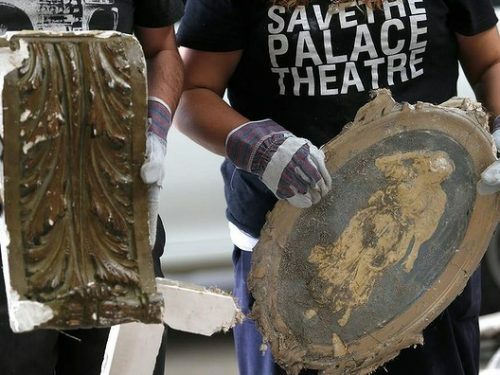 Following reports yesterday afternoon by Save the Palace, it emerged that part of the interior of the Palace Theatre was being stripped by.. 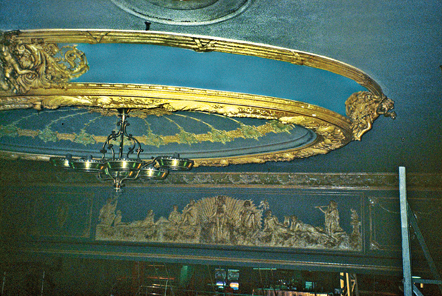 The fight for the former Palace Theatre has taken a new turn following the recent decision by City of Melbourne Councillors to examine the.. 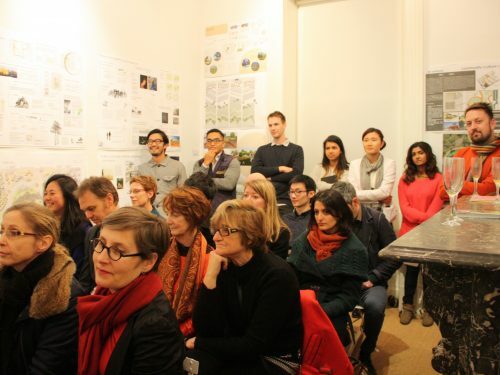 The student exhibition: Queen Victoria Market: Design Propositions from the University of Melbourne’s Urban Open Space.. 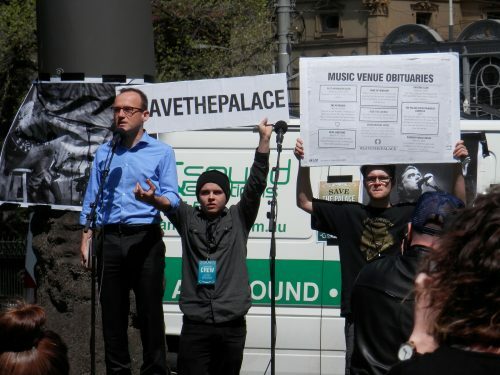 The social significance of one of the world’s great horse races as run by the Racing Club of Victoria on the first Tuesday in November is ..
Paul Roser spoke at the community-led Save the Palace rally on 12 October 2013 in Parliament Reserve attended by about 300 people. We obje..